The strange bright light was accompanied by a rather odd vapour trail. A mysterious flying object, spotted high in the skies of Leiria, Portugal has prompted speculation that aliens may be spying on us. The footage, captured by YouTube conspiracy theorist Andries Riphagen, shows a strange bright light that seemingly appears and disappears, leaving a strange dark trail behind it. What makes the footage particularly strange is that it moves slightly to the right, at a slow enough pace to rule out the idea of it being either an airplane or meteor. Is the footage proof of the existence of UFOs though? 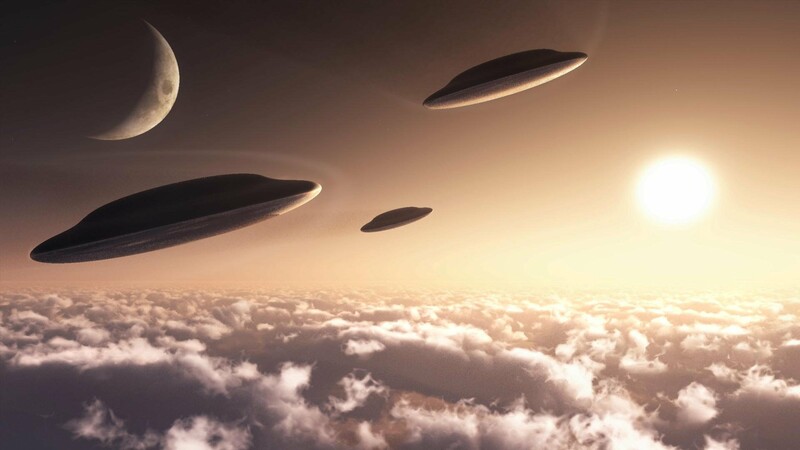 Sceptics have previously pointed to these kinds of sightings as a result of mistaken identity – the mysterious flying objects witnessed are apparently linked to not-so-secret government testing involving more advanced types of spy vehicle. However, new files released by the Central Intelligence Agency have highlighted some pretty compelling cases involving alien sightings. Two police officers working on the border of Lithuania reportedly came into contact with a mysterious flying object which quickly sped off, moving in an unusual direction. Could this Portugal footage be a similar situation? There’s certainly enough to speculate that may be the case.